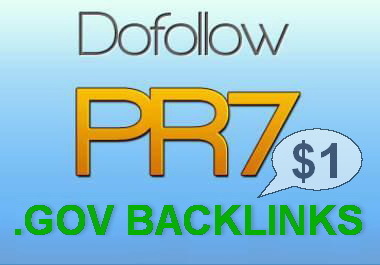 I will create 3 DOFOLLOW redirect backlinks from HIGH Authority GOV Domains with PR7 root domain. create 3 PR7 DoFollow High PR Gov Backlinks To Boost Your Serp In Google is ranked 5 out of 5. Based on 204 user reviews.